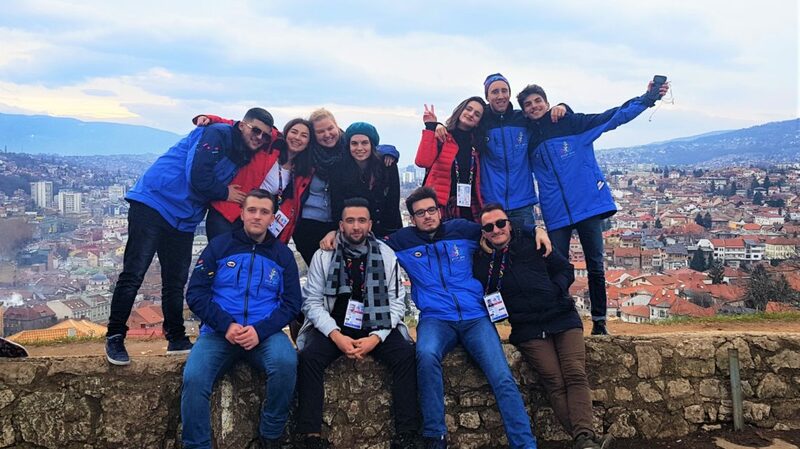 SARAJEVO – The European Youth Olympic Festival started in Sarajevo, Bosnia and Herzegovina on Sunday. As the official partner of EYOF volunteers’, YOUNG PR Team from Western Balkans gathered and is currently in Sarajevo as volunteers of EYOF 2019. A special project within the EYOF 2019 – “In Youth Eyes” – is joint cooperation of EYOF, French Embassy in Bosnia and Herzegovina, Social Innovation Incubator MUNJA and RYCO. 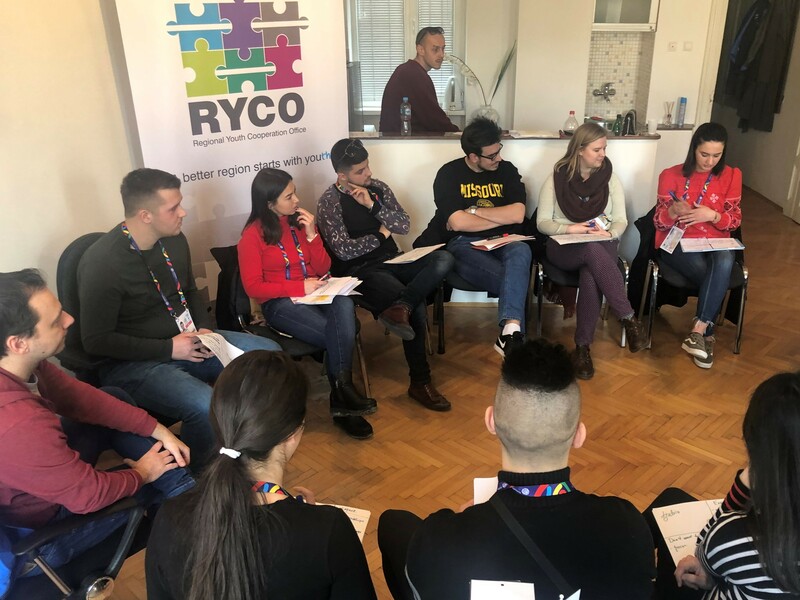 Upon their arrival in Sarajevo, the team had a preparation seminar held in the RYCO Local Branch Office in Bosnia and Herzegovina, where they discussed concrete tasks and possibilities during EYOF. 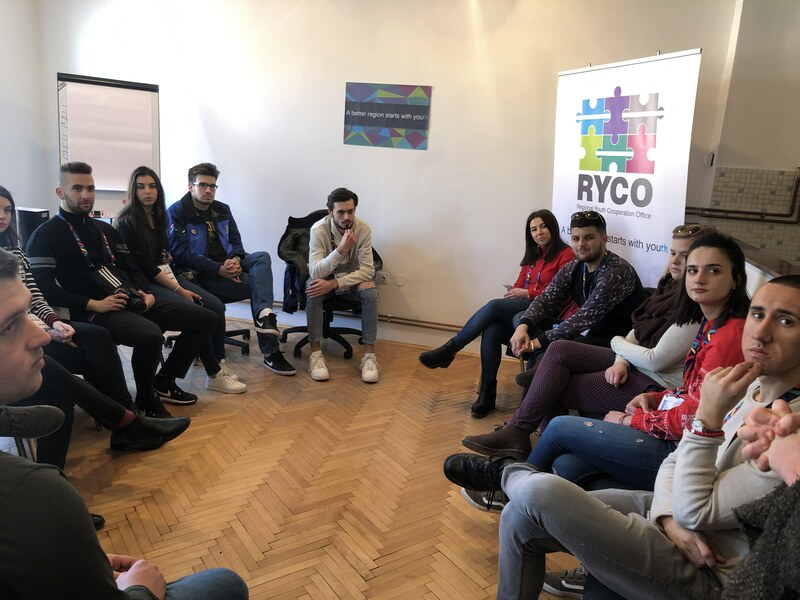 The representative of the French Embassy in BiH Ms Catherine Palpant gave an introductory speech, as well as representatives of the Social Innovation Incubator MUNJA Mr Jan Zlatan Kulenović and RYCO Local Branch Office in BiH Ms Berina Bukva. 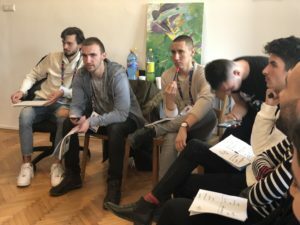 The joint project is a synergy of important and valuable partners in BiH which aims to make opportunities for young people from Western Balkans to be mobile, creative and included as they are engines for a better region and intercultural community. The Young Regional PR team will produce different stories, videos and social media materials which will be presented at the final – closing event of this project at the French Residency in BiH attended by French Ambassador in BiH H.E. Mr Guillaume Rousson and RYCo Secretary General Mr Đuro Blanuša. 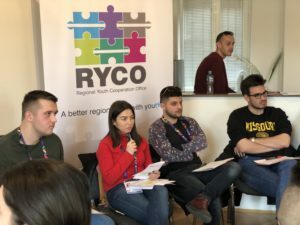 This closing event will take place on 15 February. 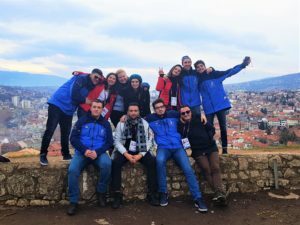 EYOF is organized by two nearby towns Sarajevo and East Sarajevo which is already a symbol of post-war cooperation and steps forward a joint future.